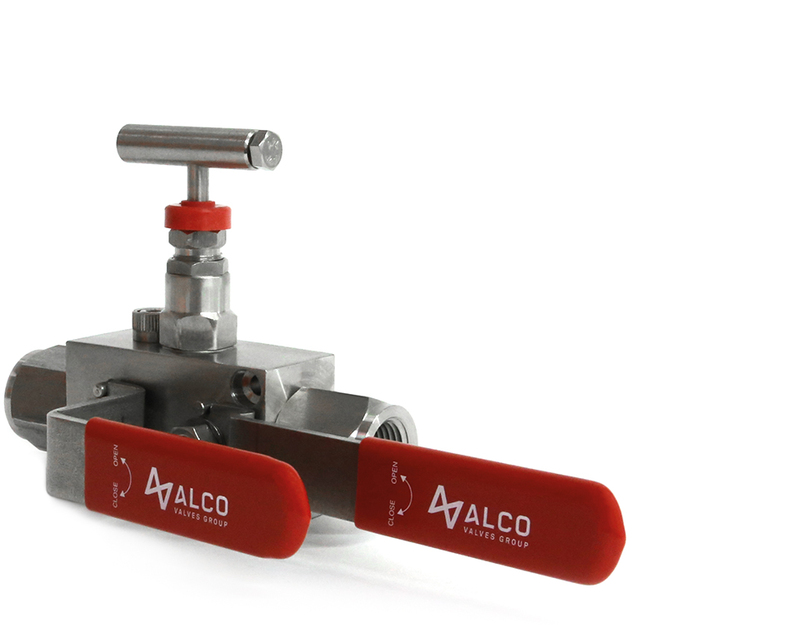 The ‘Ball Needle Ball’ configuration Double Block & Bleed Ball Valve Manifold is fully approved to be supplied to many of the world’s petrochemical companies. The design provides an effective method for mounting gauges with facility to test and calibrate gauges and pressure switches. The EDBB-B Series offers roddability due to its straight through flow passage. The vent valve incorporates the long service fire safe 'N' Series needle valve, graphite multi-ring piston style packing and back sealing facility. Mounting holes supplied as standard for wall bracket mounting. This valve is readily available off the shelf RTG. 1/2" in 316 construction.